Do you hate it when you went to this place with your friends and everyone is having fun but you can’t as you are either sick or having the time of the month (for the ladies)? Well, I do..especially when the location is..
T___T Well, I ended up hiding in the room blogging. I almost died in the Library..
Posted on December 4, 2011 by Jian Akiraceo. 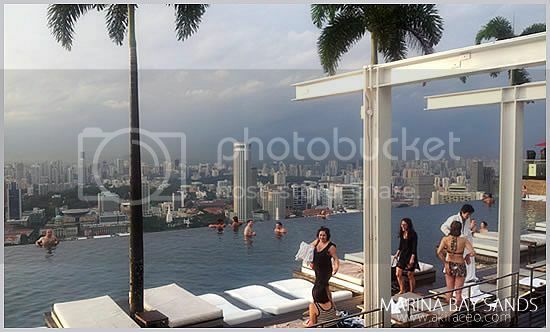 This entry was posted in Outdoor and tagged Marina Bay Sands, sick. Bookmark the permalink. maybe if u go play water wil recover faster? lol wasted la. is a nice place. T3T other time might be a long time..
Hahaha I thought you’re having the time of the month.. I thought cat afraid of water? 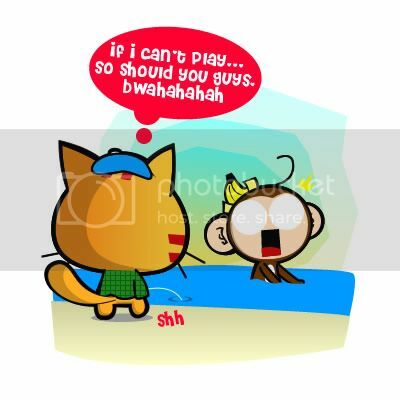 Meow cannot play here wo! For me at least, I would go for it anyway. I may feel worse later on, but it would totally worth it! I thought only women have that time of the month. Get well soon. walao.. u shishi in the pool! Get well soon meow! And enjoy your time at Singapore! I think one of my friend hving that time..
and i will wash my underwear there!! Waaah…so sad lor. Can’t play together when you’re in a great place. May be next time can. I bet Wafu and Pafu enjoying it much. hahaha. 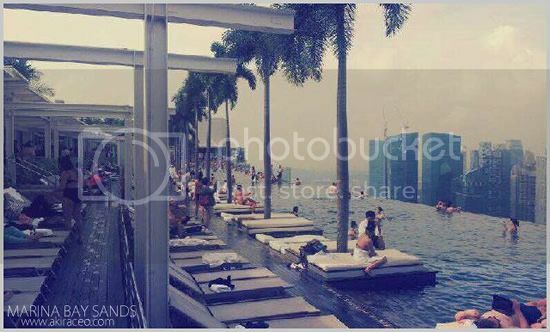 Yep, the Marina Bay Sands. 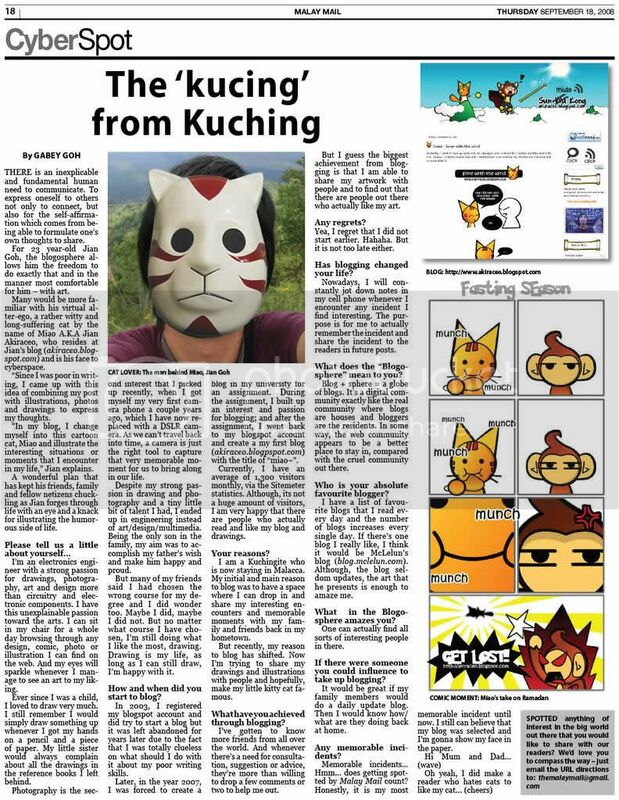 Oh there’s one at Kota Kemuning? oh poor thing…get well soon! 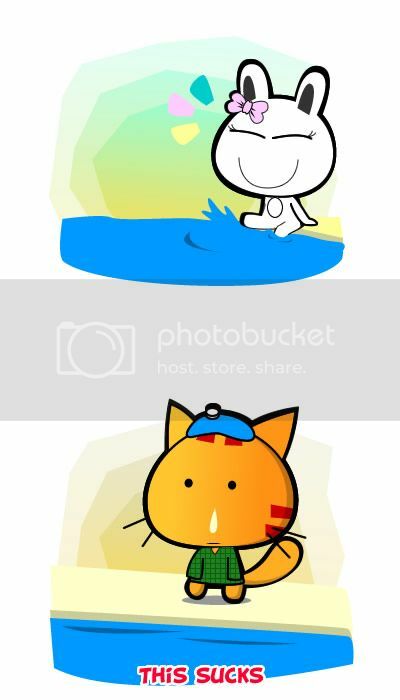 Pingback: 2012 Chinese New Year Wallpaper & 2011 Recap « Miao & WafuPafu Comic Blog | Cuteness Overdose!